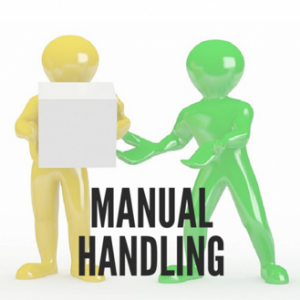 Training and information alone are not enough to ensure safe manual handling, but rather are just one important aspect of a manual handling management program. Training is specific to the work tasks involved. At the end of a training course, participants will have a clear understanding of the risks involved in manual handling and be able to apply the skills learned to their specific work activities. 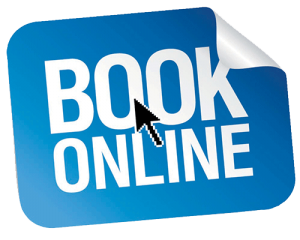 For that reason, the course content includes both instruction and practical training and which covers the following topics. 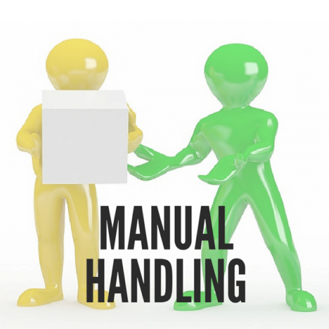 Information on the law relating to manual handling. Information on anatomy and biomechanics of the spine and muscles. This should give training participants a basic understanding of the function of the spine, vertebral disc, muscles and ligaments and how certain hazardous postures can contribute to the risk of injury. Guidance on fitness for the task and written guidance can be given on exercises for flexibility and muscle toning. Practical exercises for flexibility and muscle toning are outside the scope of occupational manual handling training. Participants should not engage in such exercises without consulting a relevant medical professional. Information on the specific manual handling hazards identified in the risk assessment and any possible measures to avoid or reduce manual handling. Information on good handling techniques and practice at applying these techniques. Instruction on appropriate clothing and footwear while handling loads and on PPE if essential for the work activity. Instruction on the maintenance of the workplace in a safe condition.